Can Birmingham City Council afford this jargon-laden Big Data project? Birmingham council’s “Big Data Corridor” commits multiple offences against the English language. Could its jargon-heavy justifications threaten the usefulness of the project? Birmingham City Council is running a budget deficit expected to be £49m in 2016/17. That hasn’t stopped it from pushing forward with plans to invest in a “Big Data Corridor” that has left at least one leading councillor confused as to its purpose. Birmingham City Council will be contributing hundreds of thousands of pounds towards the research project – money that Hunt said the council cannot afford. He said Birmingham City Council may be best placed as an “enabler” of such projects rather than “putting in money it doesn’t have”. Quite what that means is unclear in the report; and leading councillors gave no direct responses to Hunt’s points about the unclear purpose of the project and whether the council can afford it. Birmingham Council says the Big Data Corridor is a “new initiative led by Birmingham City Council in partnership with Aston University, Future Cities Catapult, Centro, Telensa, Innovation Birmingham, local SMEs and community groups of the Eastern Corridor Smart Demonstrator. The project is part funded by its participants, including Birmingham council, and the European Union’s European Regional Development Fund. A report to the council’s cabinet said the project would “address specific challenges such as creating a healthy happy city”. Birmingham City Council’s Big Data Corridor may be a fun research project to work on – but what’s its point? “create an innovative, connected data marketplace – a new disruptive economy – where SMEs use data to create new applications, services and experiences to serve personalised demand for businesses and communities in the Corridor, generating social and environmental value alongside hard economic impacts”. But what’s its purpose for the citizens of Birmingham? How is that useful to residents? “The demonstrator will aim to tackle local problems in a more holistic, layered and integrated way. Yes, but one specific purpose? Its benefits for Birmingham council tax payers who would help fund the project? Aha! A specific purpose. In what way will the Big Data Corridor reduce congestion? Rarely before have so many offences against plain English been committed within one IT project. The serious point is that unclear, abstract English and unclear thinking go hand in hand. Orwell said that the “slovenliness of our language makes it easier for us to have foolish thoughts”. He would probably have described Birmingham council’s phrases such as “accelerate delivery of city outcomes” and “generating social, environmental and economic value” as avoidably ugly. Such phrases suggest that their author was indifferent as to whether the words meant anything or not. They are easily written – because they don’t require any thought. “This mixture of vagueness and sheer incompetence is the most marked characteristic of modern English prose, and especially of any kind of political writing. “As soon as certain topics are raised, the concrete melts into the abstract and no one seems able to think of turns of speech that are not hackneyed: prose consists less and less of words chosen for the sake of their meaning, and more and more of phrases tacked together like the sections of a prefabricated hen-house. Indeed it’s hard to see how Birmingham council found the money for the Big Data Corridor, based on the poor quality of information it has provided so far. One explanation could be that finance councillors and officials watched in awe as the river of ostensibly worthy phrases flowed in front of them – phrases such as “greater connectedness along urban clusters”. One possible specific use of the big data corridor would be to “develop a service to enable citizens to find the healthiest and safest walking routes to local chemist”. How many Birmingham citizens will take the time to use such an app rather than get to the chemist in the shortest possible time? Another potential app would show air quality in real-time. This would be useful. Big data could also be used for street lighting – to allow for the manual brightening of lights when required – and for triggering CCTV and a local response when certain noises are detected. But would such potential uses be forgotten while project professionals wriggle furiously to try and stop themselves sinking into the Big Data Corridor’s mudflats of jargon? It’s possible the project will create 56 jobs, which would be one tangible benefit. But what the new recruits will do for local residents is unclear. Ideally, perhaps, they’d have the skill to translate abstract words and phrases into jargon-free English so that Birmingham’s residents would know how their Big Data Corridor money is being spent. Perhaps the project may even win an award. Campaign4Change nominates Birmingham’s Big Data Corridor for the Golden Bull award 2017. It’s an award for the year’s worst written tripe. In a report on the use and abuse of official language, the House of Commons’ Public Administration Committee criticised “unlovely” words and phrases such as “step changes”, “stakeholder engagements”, “win-wins”, “level playing fields” and “going forwards”. “In our view, using confusing or unclear language that is so bad that it results in people not getting the benefits or services to which they are entitled, or which prevents them from understanding their rights or the choices available to them, amounts to ‘maladaministration’. The Parliamentary Ombudsman at that time agreed with this view. Click here to generate gobbledygook similar to Birmingham Council’s (Plain English Campaign’s gobbledygook generator). Birmingham council savings too ambitious and too many uncertainties. 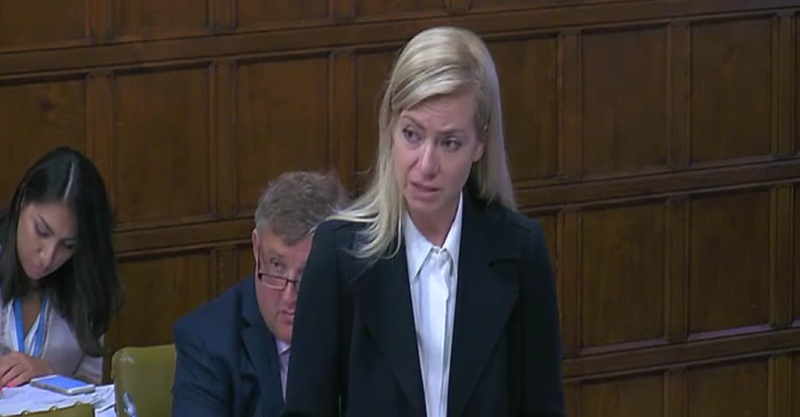 Nicola Blackwood, minister for public health and innovation at the Department of Health, yesterday described failings on Capita’s GP support services contract as “entirely unacceptable”. “It was always clear that Capita’s services needed to be at least as good as those that they replaced… Capita put forward the most credible of any of the bids accepted on the short list, and at the time both the Department and NHS England had every confidence that the programme would be a success. Under its contract with NHS England, Capita is responsible for providing GP medical supplies such as needles and syringes, transferring medical records when patients switch GPs, payments to GPs and “performers list” applications. Capita won the “Primary Care Support England” contract in 2015, amid unheeded warnings from some GPs that the private sector would be unable to successfully deliver the complexity of support services to GPs that were being provided by the NHS. 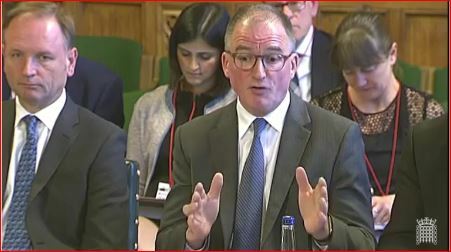 Blackwood said yesterday that MPs were “right to be concerned that the service provided by Capita under the primary care support services contract … has so far fallen well short of the standards that we expect, and GPs have borne the brunt of these failings, as we have heard today”. “We need to make sure that GPs and their patients receive the service to which they are entitled. “We want to restore acceptable services, and the contract contains sufficient financial incentives to ensure that Capita shares that goal, which is an important part of the contract and process. “Let us be clear that the problems encountered with medical record transfers [in which thousands of records have gone missing, says the BBC] and overdue payments are entirely unacceptable. The Department shares that view. “Both Capita and NHS England are co-operating fully with the Information Commissioner’s Office in order to address the implications for information governance, and I accept the need for urgent action in order to address the impact that this is having on patients and practitioners. “That is why I have been holding regular meetings with Capita’s chief executive for integrated services, Joe Hemming, its new managing director for primary care support, Simon England, and NHS England’s national director for transformation and corporate operations, Karen Wheeler, and I will continue to hold such meetings. “Both NHS England and Capita openly acknowledge that the service has not so far been good enough. The minster denied that patients had been harmed (by GPs not having patient records). “I know that these problems have caused great inconvenience and distress, but with reference to risk NHS England has assured me that it is not aware of any direct cases of patient harm that can be attributed to service issues. “However, NHS England is working closely with regional and local medical directors so that we can be assured of patient safety. In particular, Dr Raj Patel, medical director of NHS England Greater Manchester, has joined the embedded team to ensure that clinical risks and concerns are appropriately addressed. “The priority now is to deal with any backlogs, particularly with medical record requests, and to ensure that services are stabilised with the capacity to deal properly with new requests. “I am aware that some GPs were left short of basic supplies as a result, including syringes, and that they have had to source those from other suppliers at their own expense. “NHS England tells me that it has reimbursed practices for any costs incurred from having to buy local supplies of needles and syringes. “I know that many of the members’ GP constituents have experienced frustration with Capita’s contact centre. I share those frustrations. “Capita assures me that the contact centre has improved the way it responds to urgent queries by investing in more staff, improved processes and enhanced training. Capita is confident that these measures will deliver a quality service to customers. We will monitor its progress closely, including through meetings. “I recognise that GPs, and ophthalmologists in particular, have suffered financial detriment as a result of late processing of payments. Another Coventry MP Colleen Fletcher said that people who have requested a copy of a late relative’s medical records from the primary care support service have had to wait for more than twice the maximum 40 days that it should take to process such a request. Reinstate the old NHS support service? “Some have suggested that the old model for provision of primary care support should be reinstated, but we must remember that it relied on localised services that did not connect with one another, with much duplication across processes. “The quality of these services varied greatly—in some areas, it was outstanding; in others, it was quite poor. That was simply unsustainable. “Furthermore, the system was unable to generate useful management information and so, honestly, issues such as the ones that we now face would be very unlikely to have surfaced. They would have gone unreported. “A new model, with efficient and modernised processes, is the right approach to deliver to our primary care providers the service that they deserve. “I acknowledge fully that there is a long way to go before the service can be considered acceptable and that Capita has much to do to earn the trust of practitioners and patients. He questioned whether the contract would make the intended 40% savings. He said that minsters and civil servants pride themselves on awarding a contract that they have won a hard-nosed negotiation. Today the National Audit Office reports on the General Practice Extraction Service, an IT system that allows patient data to be extracted from all GP practices in England. The report says that Department of Health officials – who were then working for the NHS Information Centre – signed off and paid for a contract even though the system was unfit for use. The original business case for the system grossly underestimated costs. And the system was developed using the highest-risk approach for new IT – a combination of agile principles and traditional fixed-price contract. 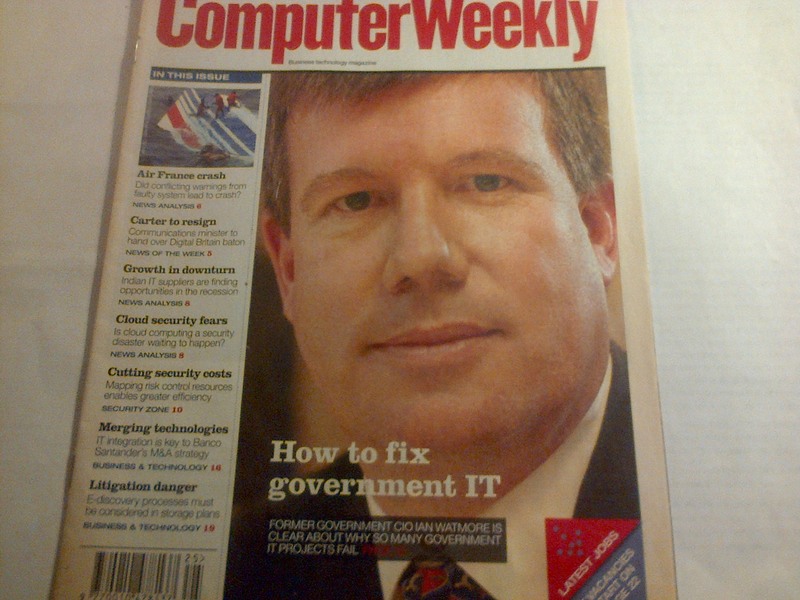 Some of the officials involved appear to be those who worked for NHS Connecting for Health – the organisation responsible for what has become the UK’s biggest IT-related failure, the £10bn National Programme for IT (NPfIT). As with the NPfIT it is unlikely anyone responsible for the latest failure will be held accountable or suffer any damage to their career. The NAO says officials made mistakes in the original procurement. “Contract management contributed to losses of public funds, through asset write-offs and settlements with suppliers.” More public money is needed to improve or replace the system. “Failed government IT projects have long been an expensive cliché and, sadly for the taxpayer and service user, this is no exception. “The expected cost of the General Practice Extraction Service ballooned from £14m to £40m, with at least £5.5m wasted on write-offs and delay costs. “GPES has managed to provide data for just one customer – NHS England – and the data was received 4 years later than originally planned. Some GPs who do not want patient data to be extracted from their systems – they believe it could compromise their bond of confidentiality with patients – may be pleased the extraction system has failed to work properly. But their concern about patient confidentiality being compromised will not make the failure of the extraction service any more palatable. The NAO says it only learned of the failure of the extraction system through its financial audit of the Health and Social Care Information Centre. It learned that the system was not working as expected and that HSCIC had agreed to pay additional charges through a settlement with one of the main suppliers, Atos IT Services UK Ltd.
An NHS Connecting for Health legacy? Work on the GP Extraction Service project began in 2007, first by the NHS Information Centre, and then by the HSCIC. The NHS Information Centre closed in 2013 and responsibility transferred to the HSCIC which combines the Department of Health’s informatics functions – previously known as NHS Connecting for Health or CFH – and the former NHS Information Centre. The original business case said the extraction service would start in 2009-10, but it took until April 2014 for HSCIC to provide the first data extract to a customer. Meanwhile other potential users of the system have found alternative sources of patient data in the absence of the HSCIC system. The NHS Information Centre contracted with Atos to develop a tool to manage data extraction. In March 2013, the Centre accepted delivery of this system from Atos. But officials at the HSCIC who took over the system on 1 April 2013 found that it had fundamental design flaws and did not work. “The system test did not reflect the complexity of a ‘real life’ data extract and was not comprehensive enough to identify these problems”. To work in a ‘real life’ situation, the GPES query system needed to communicate accurately with the four separate extraction systems and other systems relying on its data. The test officials and Atos agreed was less complex. It did not examine extractions from multiple extraction systems at once. Nor did the test assess the complete process of extracting and then passing GPES data to third-party systems. Officials began procuring the GPES query tool in April 2009, using a fixed-price contractual model with ‘agile’ parts. The supplier and officials would agree some of the detailed needs in workshops, after they signed the contract. But the NAO says there was already evidence in central government at this time that the contractual approach – combining agile with a fixed price – was high risk. The NAO’s report “Shared Services in the Research Councils”reviewed how research councils had created a shared service centre, where a similarly structured IT contract failed. The court case of De Beers vs. Atos Origin highlighted a similar failure. To make matters worse officials relied too heavily on contractors for development and procurement expertise. And 10 project managers were responsible for GPES between 2008 and 2013. Once health officials and Atos had signed the query tool contract, they found it difficult to agree the detailed requirements. This delayed development, with Atos needing to start development work while some requirements had yet to be agreed. Officials and Atos agreed to remove some minor components. Others were built but never used by HSCIC. A Department of Health Gateway 4 review in December 2012 found that difficulties with deciding requirements were possibly exacerbated by development being offshore. General Practice Extraction Service – an investigation. NAO report. Latest healthcare IT disaster is a reminder of how vital government digital transformation is. The Major Projects Authority, which is part of the Cabinet Office’s Efficiency and Reform Group, has today published its annual report on 188 projects including Universal Credit, about which it makes only positive comments. But the authority’s annual report is, it appears, economical with the actualité. 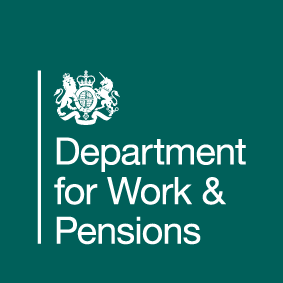 At the same time as the MPA published the report, the Department for Work and Pensions published a spreadsheet with statistics and its own narrative on the state of its major projects including the Universal Credit programme. The spreadsheet said that the UC programme had an “amber/red” rating – but neither the MPA nor the Department for Work and Pensions has given the MPA’s reasons for the rating. At the request of permanent secretaries the MPA has agreed not to publish its comments on the traffic light status of certain projects, including Universal Credit. The MPA and the Cabinet Office have agreed to allow officials in each departmental to give their own narrative to explain the traffic light status of their projects. So the DWP, on its website, gives a summary of the state of its major projects, but its narrative on Universal Credit says nothing about the programme’s problems. Neither is there any of the MPA’s recommendations which related to the “amber/red” rating. In a further shrinking from openness, the MPA and Cabinet Office have agreed with permanent secretaries that the traffic light status of major projects will be published only when they are out of date. So the “amber/red” rating on Universal Credit, although published today, is dated September 2014. 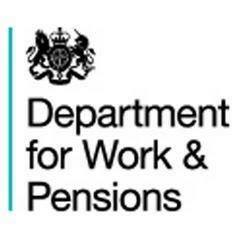 It is odd in a modern democracy that a large central government department – the DWP – can spend £330m on the IT for a major project and get away with publishing such obviously contradictory information on the scheme. On the one hand the MPA, the Cabinet Office and the DWP publish only positive comments about progress on the Universal Credit programme. • Continued trialling of Universal Support in partnership areas to ensure the right integrated local foundations are in place to support UC expansion. Similarly the DWP’s comments in its spreadsheet on the status of its major projects reads like a government press release. Why was one of the government’s major projects – the whole life project costs of UC are estimated at £15.8bn – given an amber/red status? We don’t know. Except we know that the MPA gives an amber/red rating when it regards a programme as not on track – a programme that needs an assurance and action plan to improve confidence in delivery. Why is the programme not on track? What does the assurance and action plan say? What is the rating today? So much for open government. Indeed the DWP’s external lawyers are going to an FOI tribunal in London next month as part of a long legal battle to stop four old reports on Universal Credit being published. Any ministerial announcements about open government in future should, perhaps, take this unedifying FOI episode into account. 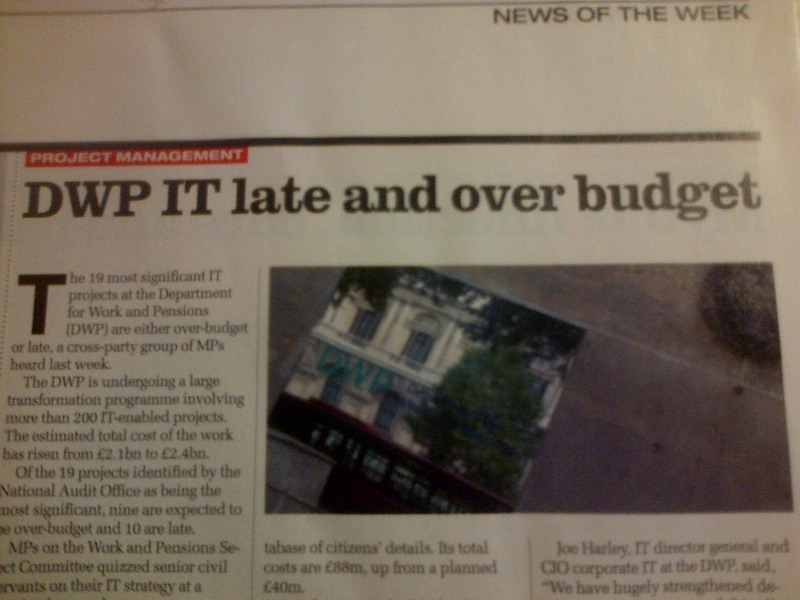 On 7 July 2004 the Work and Pensions Committee called on the DWP to be “significantly more open about its IT projects”. 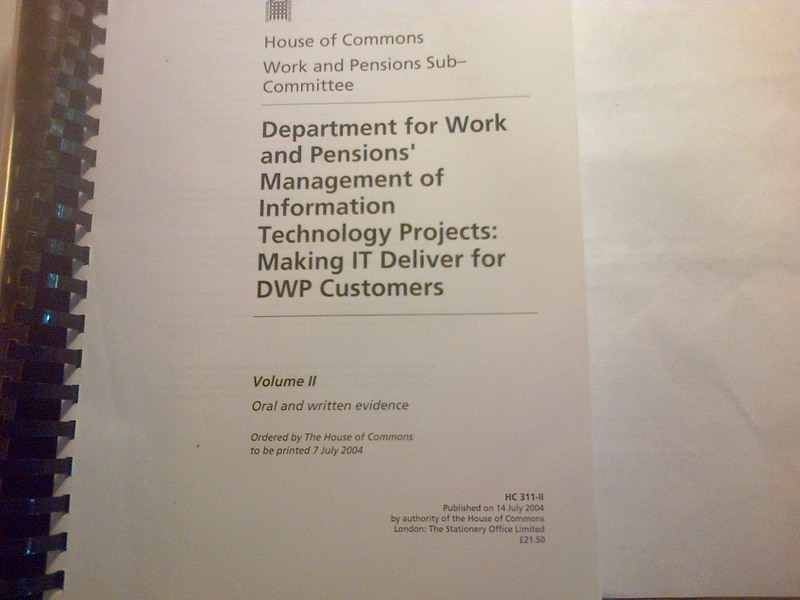 Today – 11 years later – the DWP is fighting to stop publication of four reports that would throw light on early problems with the IT work on Universal Credit. And the DWP has continued to keep secret millions of pounds worth of reports on the progress or otherwise of its big projects, including those that have a major IT element, Universal Credit in particular. The Department is preparing for a new one-day hearing as part of its legal efforts – which have lasted two years so far – to stop the four reports on Universal Credit being published under the FOI Act. 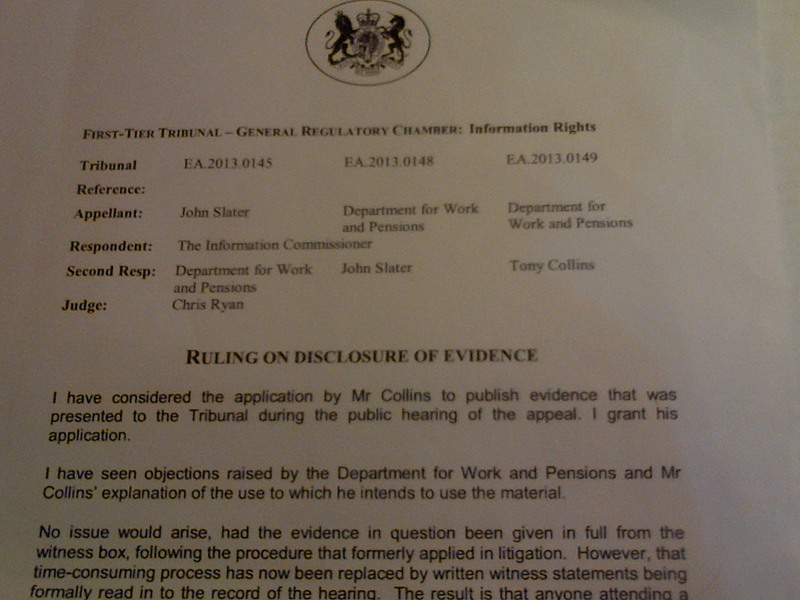 A first-tier tribunal judge in March 2014 ordered the DWP to publish the reports. The following month the same judge refused the DWP leave to appeal, but the DWP’s external lawyers appealed to an upper tribunal for leave to appeal. Now a judge has ordered a new one-day hearing in London, at a date yet to be set. While the appeals continue the DWP does not have to publish the reports. In the light of this, DWP officials plan to continue their legal fight to stop publication of the reports, irrespective of who wins the election next month. Indeed the case could go on for years. That legal costs for taxpayers are mounting seems no deterrent to the Department’s officials. The four reports are already dated – they go back to 2012. The reports are the risks register, issues register, milestone schedule and project assessment review. 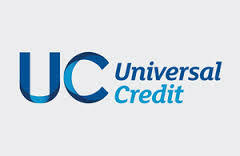 All are about the Universal Credit programme. John Slater, a programme and project management professional, requested three of the reports under FOI. I requested the project assessment review. The report referred to the DWP’s habit of setting “unrealistic deadlines” on big projects, a problem that years later hit Universal Credit. “We felt that on occasions the secretive approach adopted by the Department and the Government … had little to do with commercial confidentiality and more to do with departments using it as an excuse to withhold information that rightly belonged in the public domain, but which might embarrass the Department if released publicly. “… a lack of openness remains within the Department, as does an unwillingness to face up to past failings. “The Department refused to accept the extent of previous failings, despite the overwhelming evidence we heard last year that the programme’s management had been extraordinarily poor prior to the reset, and the small numbers claiming Universal Credit. Ministers have so far been unable to persuade civil servants to publish contemporaneous reports on the government’s big IT-enabled projects and programmes. Francis Maude came to power in 2010 expecting to publish “Gateway” reviews on IT schemes but senior civil servants refused, arguing in part that publication would have a “chilling effect” on those writing and researching the reports. Maude gave up on trying to get the reports published but gained reluctant agreement from permanent secretaries to publishing the traffic light status of large projects – but only after these assessments have lost their topicality in the form of a six-month time lag. FOI campaigners say there are several reasons senior civil servants do not want reports on big IT-based projects, including Universal Credit, published. The main reason, they say, is tradition: departments have always kept secret their internal independent reports on the progress or otherwise of major schemes. Another reason is that officials do not always implement the reports’ recommendations. If nobody outside a department’s inner circle knows what a report’s recommendations or findings are, will it matter if they go unimplemented? A further reason is that disclosure of the reports may cause embarrassment by confirming that a department’s ministers and officials have been economical with the truth – giving Parliament and the media the wrong impression about a project’s successful progress. Another reason for keeping the reports secret may be that it enables civil servants and consultants who write the reports to be kind – perhaps even deferential – to their Whitehall colleagues by producing positive reports on projects that may later go awry. Writing and researching the reports can be lucrative work. They are sometimes worth £1,000 a day to some consultants. A positive report with comfortable conclusions is more likely to bring further commissions than a generally negative one. Indeed an upper tribunal judge Edward Jacobs, in a ruling on the case of the four reports, hinted that they were so positive even a hostile press would be pressed to find things to criticise. Jacobs said that if he grants a rehearing of the case it is possible that the new tribunal “will need to consider that some of the contents (of the four reports) could hardly be presented badly even in the most hostile media coverage”. Officials working on Universal Credit have repeated mistakes of the past: setting unrealistic deadlines, underestimating complexity and not being open about project problems – even internally: their minister, Iain Duncan Smith, to get the unvarnished truth, had to set up his own “red team” reviews to bypass civil servants who had been giving him information. “… Modern democratic government means government of the people by the people for the people. But there can be no government by the people if they are ignorant of the issues to be resolved, the arguments for and against different solutions and the facts underlying those arguments. “The business of government is not an activity about which only those professionally engaged are entitled to receive information and express opinions. It is, or should be, a participatory process. But there can be no assurance that government is carried out for the people unless the facts are made known, the issues publicly ventilated. “Sometimes, inevitably, those involved in the conduct of government, as in any other walk of life, are guilty of error, incompetence, misbehaviour, dereliction of duty, even dishonesty and malpractice. Those concerned may very strongly wish that the facts relating to such matters are not made public. The DWP’s culture of secrecy seems to overwhelm all new ministers who go along with it because they cannot run such a huge and complex department without the full support of their officials. That’s perhaps why officials, on the matter of openness on IT projects, need never take seriously criticisms by the Information Commissioner, the Public Accounts Committee or the Work and Pensions Committee. If officials have taken little notice of MPs for more than a decade, why should they start behaving differently under a new government? The taxpayer suffers in the end. The DWP’s lamentable record on running major IT-based projects will probably continue, with huge financial losses and without accountability, while money continues to be poured into fighting pointless FOI legal battles. It seems unlikely – and indeed would set a precedent – but perhaps a new set of ministers at the DWP will dare to try and change the culture.